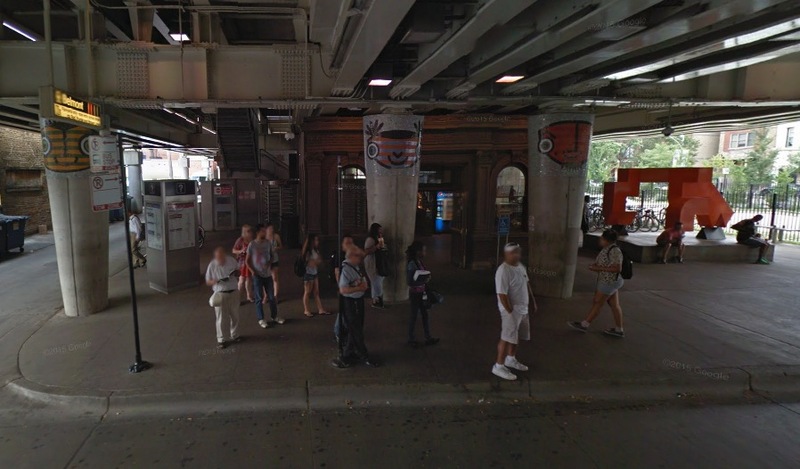 A 52-year-old Evanston woman was mugged outside the Belmont Red Line station this morning as she made her way to a weekend dentist appointment. The brazen 9:10AM attack played out in front of several witnesses at the bustling station, which is one of the CTA’s busiest. Three bystanders chased the offender for several blocks, but eventually lost him. Witnesses described the offender as a black man who wore camouflage pants and a Chicago Bulls hat. Officers gave the victim a ride to her dentist's office. Police met with a purse snatching victim who was targeted near Pine Grove and Waveland early Friday morning. A witness reported that the victim had been jumped outside of the Fitness Formula gym around 2:25AM. No offender description is available.